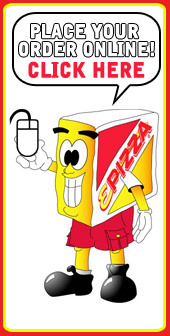 The goal of Elicia's Pizza is to bring you the customer the hottest, freshest pizza straight to your door in a timely manner. We use only the freshest products available to make your pizza. Here at Elicia's, we make our own dough and sauce on an almost daily basis to ensure quality and freshness. We use only the freshest meat and vegetables to make your pizza, when you order from us you can rest assured it's not sitting in a freezer somewhere waiting to be heated up. All pizzas are made to order when you, the customer, calls to place your order. 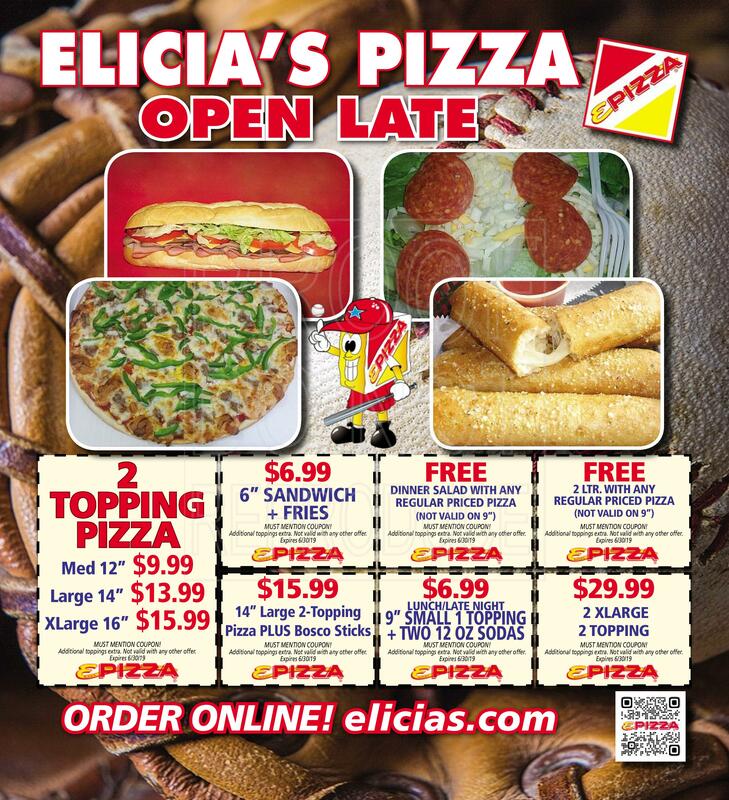 Elicia's Pizza is St. Louis family owned and operated since 1981. We are not a big chain pizza corporation in another state counting their profits and striving to open another 100 stores in the coming year. There is a difference between the big chains and independents, let us prove that to you through both our service and our superior products. While we do not guarantee our delivery times for the safety of our drivers and the public, it is our personal goal to constantly strive to deliver your pizza fresh, hot and to your door. In todays times we know the customer does not want to wait a hour or more for their order, we don't blame you, we wouldn't want to wait that long either. Delivery of your pizza in a timely fashion is one of our top priorities. If you happen to be out and about and feel like taking home a fresh hot pizza, stop in, we can have you in and out of our store in 10-15 minutes. If you call in advance to pick up a pizza we can have it ready for you normally whenever you specify. ©2012 T&B Management LLC. All Rights Reserved.